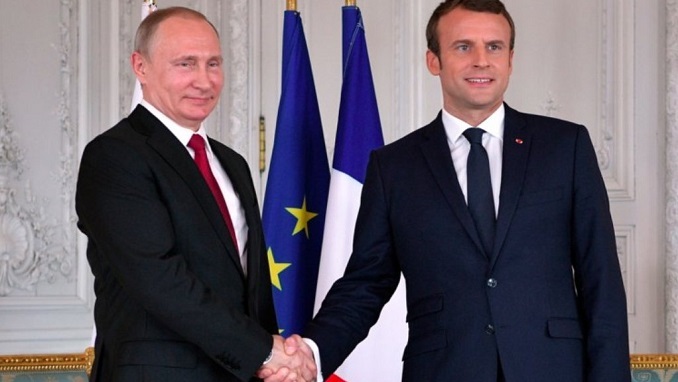 France is closing its trade mission in Russia because of worsening conditions imposed upon the service by the Russian government, the country’s embassy in Moscow has said, according to Russian news outlet Meduza. “Operating conditions for Business France in Russia deteriorated considerably” in recent months, including the seizure of the office’s bank account by Russian authorities, despite it being protected by the Vienna convention on diplomatic relations, the embassy said in a statement Monday. The French Embassy also noted the expulsion of the office’s director by Russian officials. 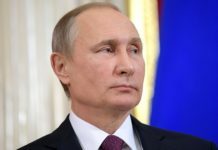 The director of Business France was one of four French diplomats expelled in March as part of Russia’s response to the expulsion of Russian diplomats by Western governments over the nerve-agent poisonings of a Russian former double agent and his daughter in England. The decision comes after lengthy negotiations on the status of the Business France Bureau in Russia, which is part of the diplomatic mission under French law. The Russian Foreign Ministry appeared surprised by the French decision, according to Russian media. “The Russian side has long been suggesting that the French authorities resolve all issues related to the status of the trade agency in accordance with Russian law,” Interfax news agency quoted an unnamed ministry official as saying.